If your looking for a lotion to give you a nice glow without tanning here are my choices. I really like Carlene K Bronzer. I was trying to take a picture of it but the bottle was in bad shape. I opted not too, instead here is a link. 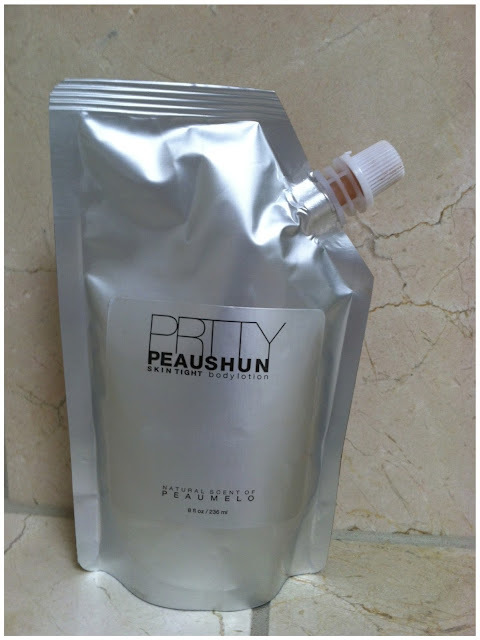 The second is Prtty Peaushun. It smells delicious and has natural ingredients. They both give your skin a nice glow. 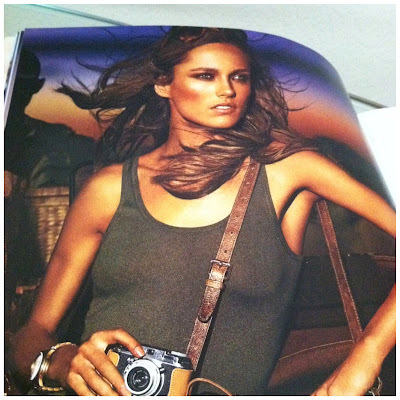 The picture above is from a page of the Michael Kors catalog. I was flipping pages and thought, I want to be glowing like her. When I don't want to wear a lot of makeup I usually brush bronzer to contour my cheeks, forehead and jawline. Then I use a light gloss and a tiny bit of mascara.